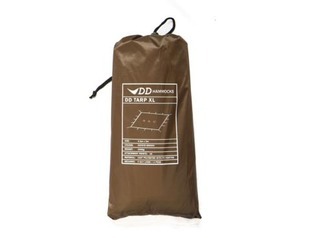 Have you ever wanted to make your outdoor cooking sessions a little different and more interesting for your students? 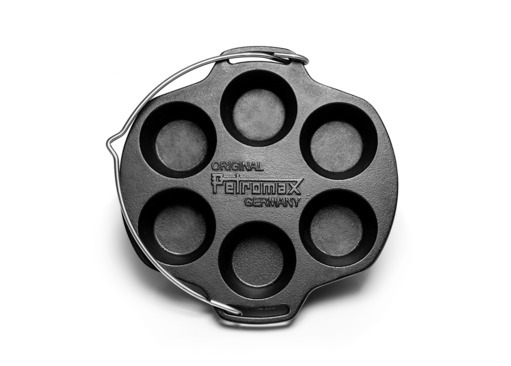 If so, why not try the Petromax Muffin Mould? 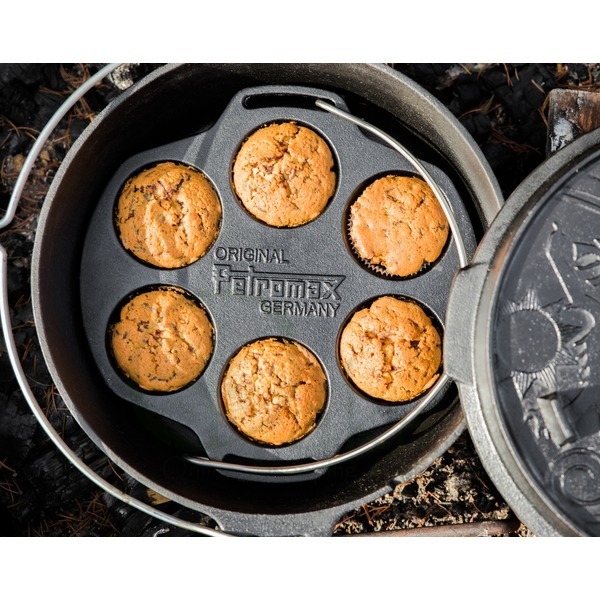 Bake delicious muffins in the great outdoors with ease, thanks to this new and inventive way of baking! 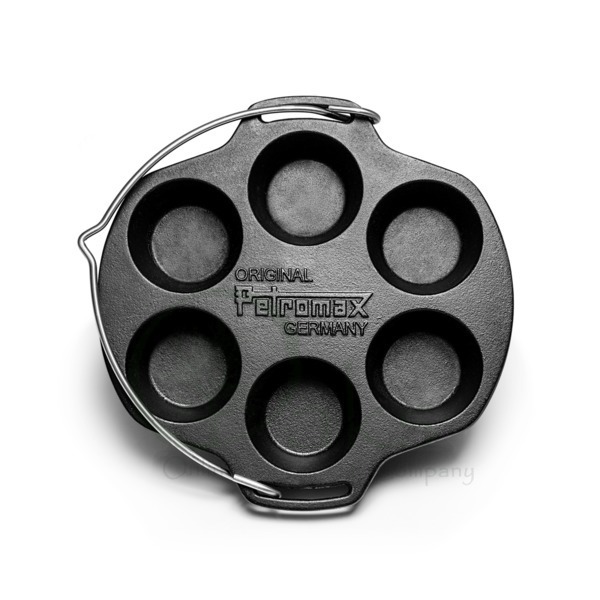 Each cast iron mould allows you to make up to six muffins and they can be cooked within the hot coals, suspended over the fire or even by placing inside of a 6qt or 9qt Dutch Oven. 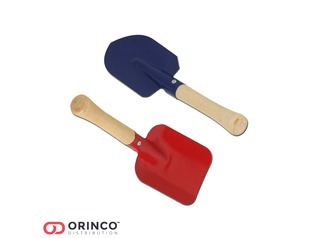 These Muffin Makers are great for use on Forest Schools Classes, Bushcraft events, Camping Holidays or even for use in your kitchen oven!